A New Jersey magazine has cancelled an upcoming all-male panel at its women’s empowerment convention after the event was mercilessly trolled on Twitter. 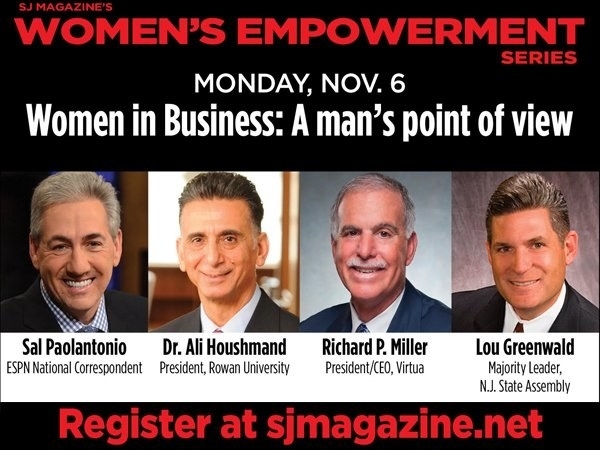 The “Women’s Empowerment Series” is hosted by SJ Magazine and consists of four panels. The events have featured high-powered women in business, like Lara Price, COO of the Philadelphia 76ers.